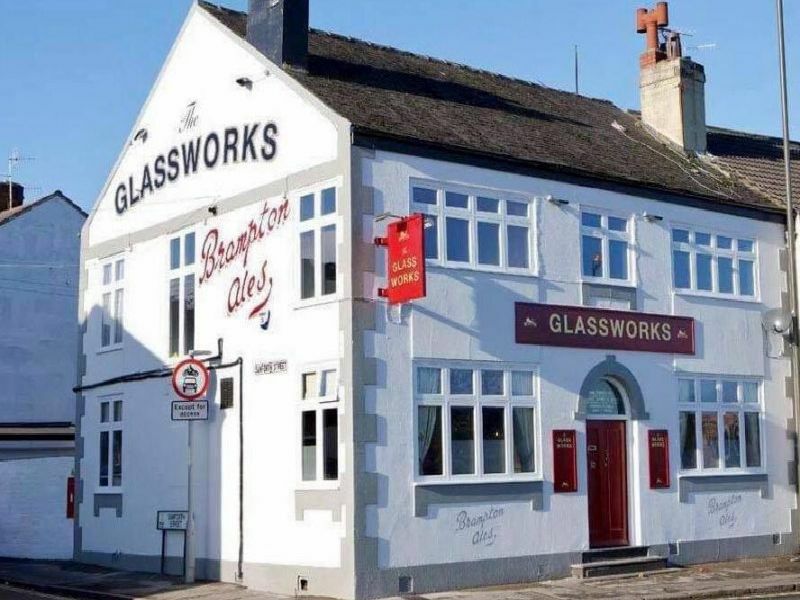 Here's a sneak peek inside The Glassworks - the latest pub to open in Chesterfield. The venue, opposite the Proact Stadium on Sheffield Road, used to be the Rose & Crown and then the Spireite and has just opened after a major refurbishment of the premises. It is the latest Brampton Brewery's third pub to open in the town after the Rose and Crown at Brampton and the Tramway on Chatsworth Road. Opposite the home of the Spireites, the pub has plenty of football memorabilia.